Ottawa based agriculture tech startup Farmlead has closed a $6.5m Series A funding round led by Monsanro Growth Ventures. 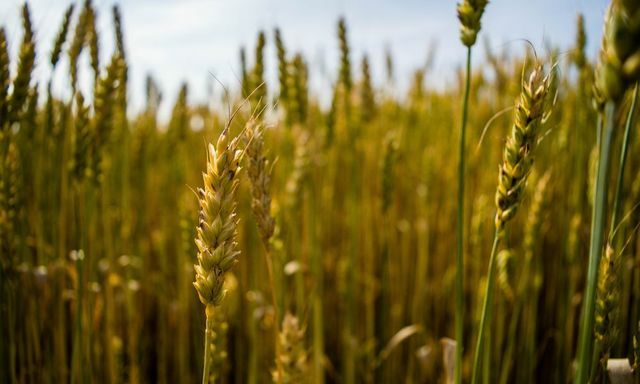 Farmlead has created an online marketplace platform that automatically connects buyers and producers of grain. “We see FarmLead as a tool that creates optionality for farmers. That’s what is most important to us. But their platform also gives buyers more choices,” Monsanto Growth Ventures director Kiersten Stead was quoted as saying. “They can create a large portfolio of vendors to work with and get access to a more diverse set of crops than what they had before.” Investors expect that FarmLead will use the funds to fuel additional hires, marketing and continued product development for the North American market, though cofounders Brennan Turner and Alain Goubau reportedly also have additional long-term goals in mind — including enabling the transformation of the international grain trade. But there’s still more work to be done stateside, especially now that rural America is more connected than ever.